Join us for Easter brunch! View Menu. Join us for Mother’s Day Brunch! View Menu. Join us for Mother’s Day Dinner! View Menu. Come on in where it is cozy and you are always welcome. Join us for happy hour mid-week and try our new happy hour bites such as our BBQ Chicken Sliders or our Grilled Oysters, or our ever popular Nachos and Fish Tacos. 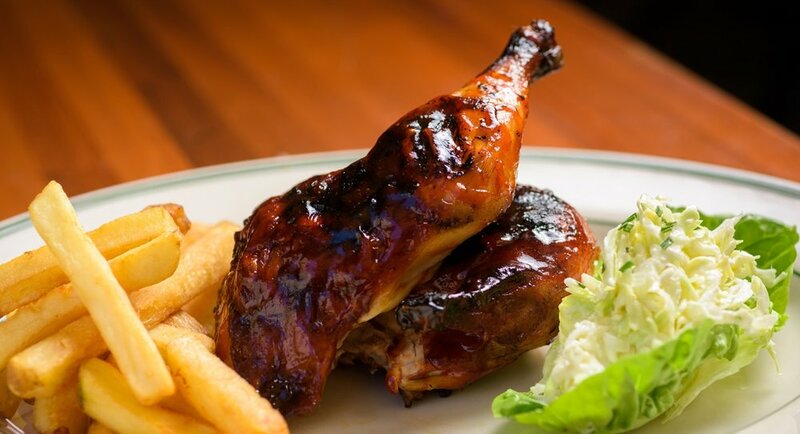 We always feature discounts on bar bites and drink specials: 4:30pm – 7 pm M – Fri. 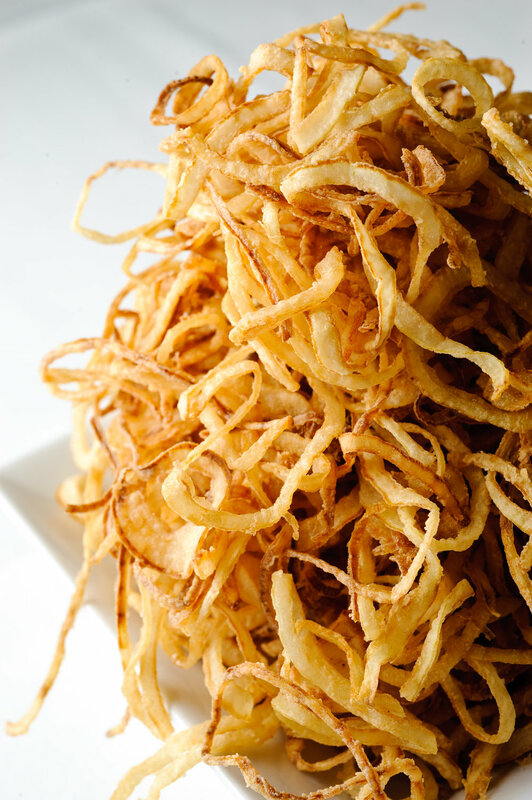 Check in on Yelp or FourSquare, post a selfie on facebook or tweet at MacPark while enjoying happy hour or dinner, show your server and enjoy free Onion Strings with purchase of one main course in dining room, one per party for four. 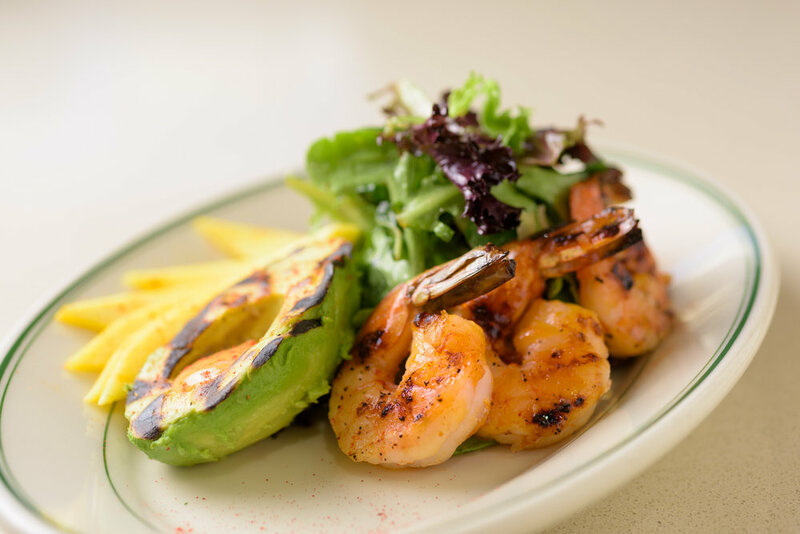 Click the picture above to place an order and get your MacArthur Park favorites delivered right to door! 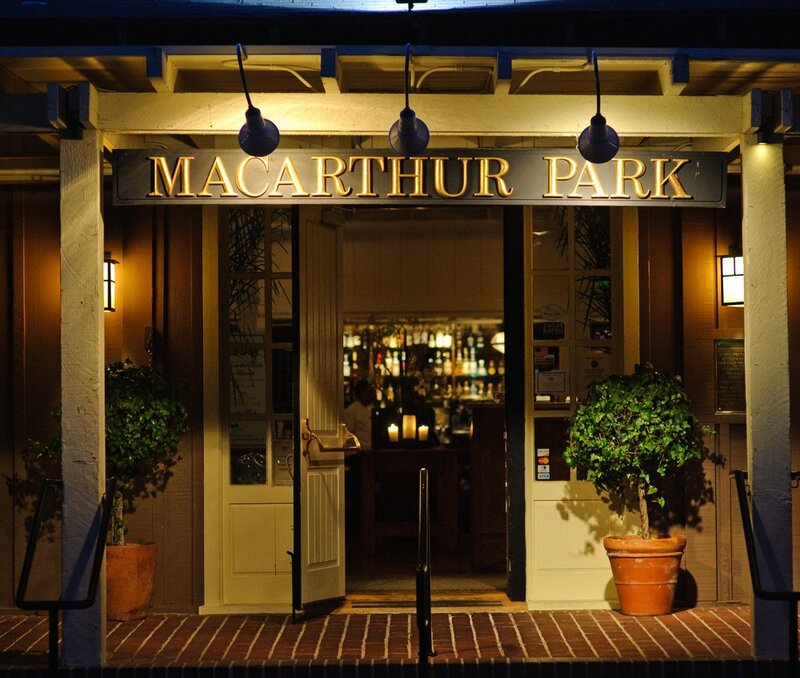 MacArthur Park Restaurant, named after a Jimmy Webb song, has been a neighborhood favorite in Palo Alto since it first opened in 1981. Today’s MacArthur Park has been reclaimed by its original owner and its original chef with a revitalized menu and a recent renovation of this historical landmark Julia Morgan building. Historical landmarks are permanent sign posts to a culture’s community. This landmark has served the community in many incarnations: as a 1918 Hostess House for visiting families of World War I servicemen, as a community center, a veterans hall and now, once again, as the new MacArthur Park. Home is a place you love, and MacArthur Park is pleased to welcome the community back home with new dishes, old favorites and the warmest of hospitality. It takes leadership, hard work, patience and true love to reclaim a restaurant you spent a slice of your younger days making it the best it could be. 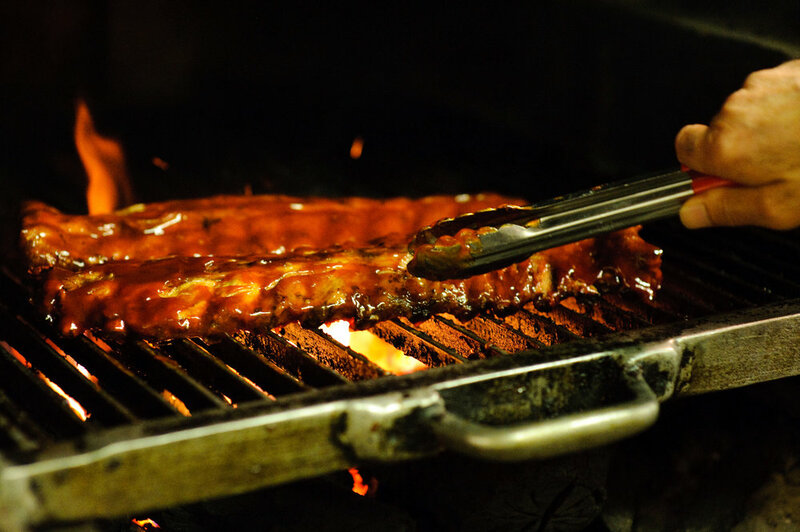 Faz Pouroshi, of Faz Restaurants, the original opening chef of MacArthur Park Palo Alto in 1981, put his award-winning ribs on the map cooking his heart out behind the line at the restaurant. In March of 2008 he approached Chuck Frank, one of the owners of the original restaurant to purchase the space. Frank was already on top of it and together they formed a partnership to renew, revitalize and reboot the historical landmark space. Historian and author Barbara Wilcox's book explores history of the MacArthur Park Restaurant building. The subject and title of Barbara’s book is “World War I Army Training by San Francisco Bay: The Story of Camp Fremont”. “As the most distinguished artifact of that history, Julia Morgan’s landmark building is a suitable place to honor the engineers, nurses, technicians, drivers and many others who worked not only to win a war but to bring modernity to America”, says Barbara. 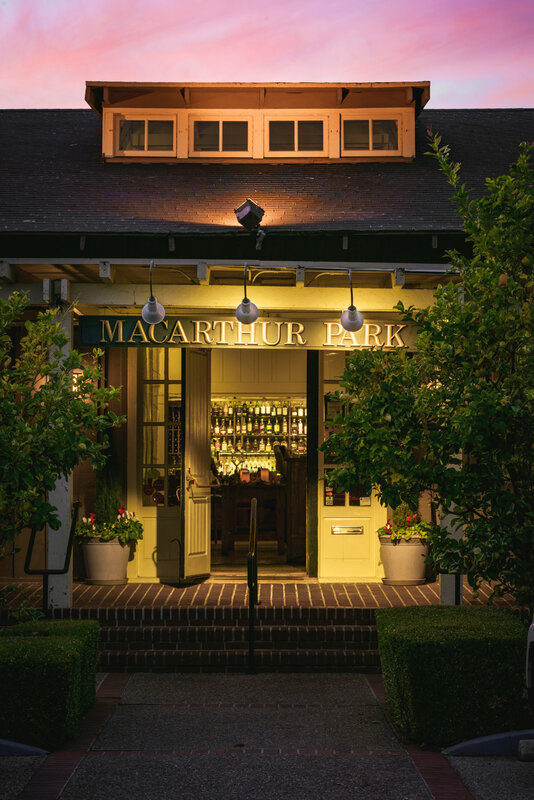 MacArthur Park’s private dining facilities were specially designed for parties, cocktail receptions, business meetings, anniversaries, weddings, rehearsal dinners and other celebrations. We offer distinctive rooms that accommodate a variety of events. Celebrate your favorite graduate in style. Call today to book. Keep in touch with our family to get all the latest news, updates and specials. Subscribe for updates and deals!